I had to tack on an extra thing to my submission and now I'm very unhappy with it. So I'm just curious, would this concept have been workable if the Un'Goro mechanic (poisonous) wasn't required? Yes, we are. Those are considered as minor changes and are fine. 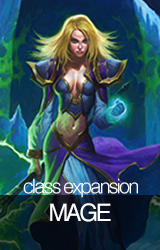 I have a question to the mods - How do you find out, when a person replaces his card with an entirely different one or makes some big changes in the submission page? 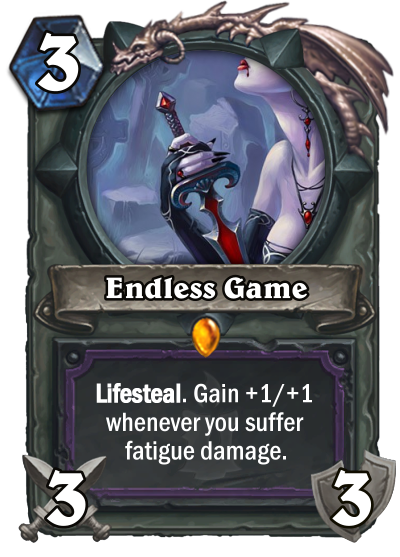 I've just realized my card would make more sense if I put Lifesteal on Lawful-Good, the buff effect on Chaotic-Good and the double damage on Lawful-Evil. Is this considered a minor edit? I think that's fine, although you're doing quite well currently. It's a nasty job, but someone has to do it. Very clever card, indeed. One of my favorites so far. I'd just call it Oozeslayer, it sounds more legendary. 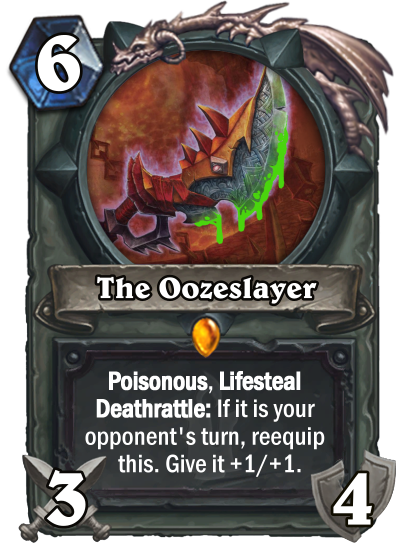 The Poisonous and Lifesteal feel a bit out of place, but I do really like the idea of an anti-oozable weapon. 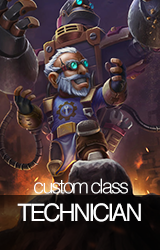 Thank you for negative feedback ; ) delivering 2 new concepts. 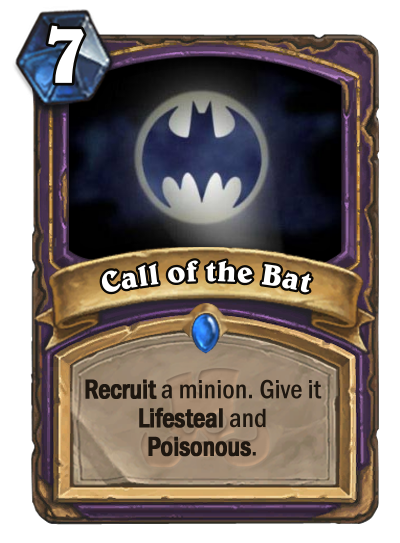 Call of the bat - Big warlock tool/mass removal with antysynergy to cubelock. 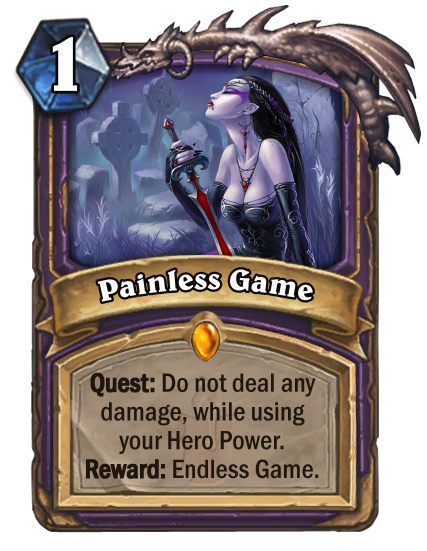 Quest enablers: Baku the Mooneater, Sideshow Spelleater, Lord Jaraxxus, Sir Finley Mrrgglton, Violet Illusionist, Bloodreaver Gul'dan used on divine shield. I took the advice about the name, it does sound more legendary. 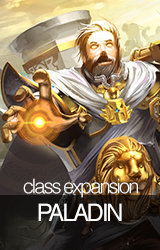 Took the opportunity to make the art a bit oozier and fix the text slightly. Well, first time participating, and I'm going to say it, I love some of the cards people made! 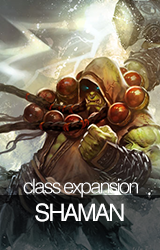 "Tired of being low-tier fillers, ragers tried to become something more... mind blasting." 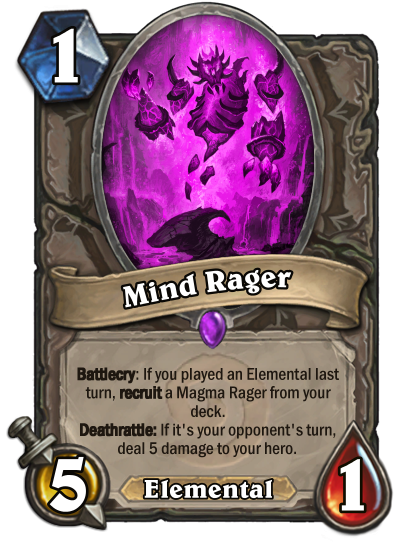 Question is, do you think is too overpowered or on par with most rager cards? 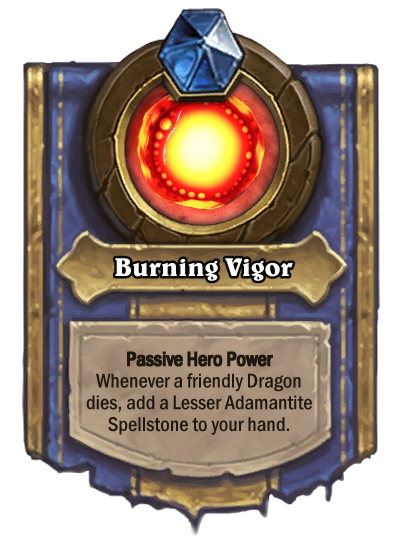 Ok, for the first, when you make custom card, it shouldn't have more than 4 lines of text. That's a rule you should always keep in mind. 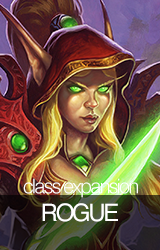 Luckily, you can just remove "from your deck", because Recruit is always from deck. Then, I think it's nice design. 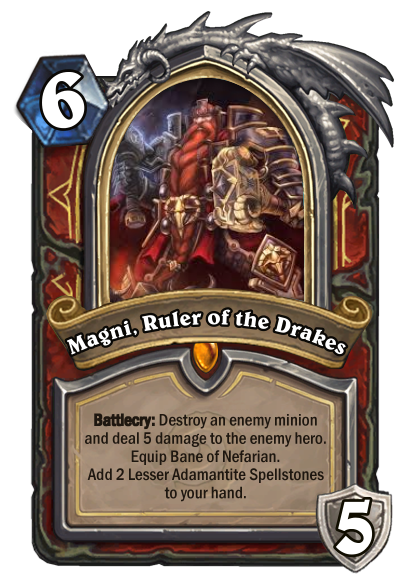 It's definetly not OP, because you need to put Magma Rager in your deck, which is crap when you draw it. 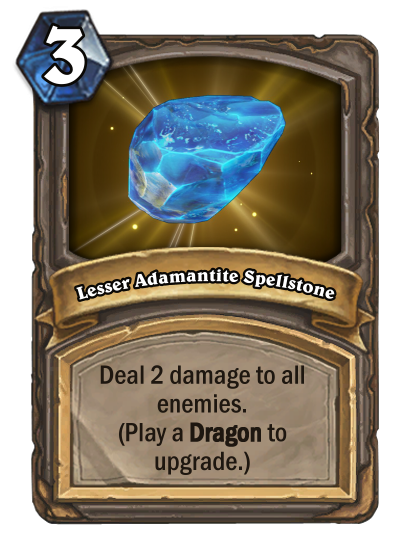 Also, it's easy to kill, so opponent will mostly trigger Deathrattle, and you cannot play this for busted turn 1, because of Elemental requirement. 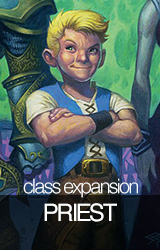 One thing I would change is to remove "from your deck" and Recruit should be capitalized, like all keywords on all cards are. 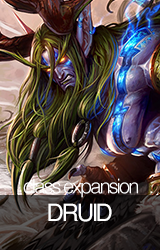 I also removed Lifesteal, it was one effect too many. 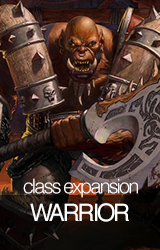 I'd argue that this is just a better Assassin's Blade. 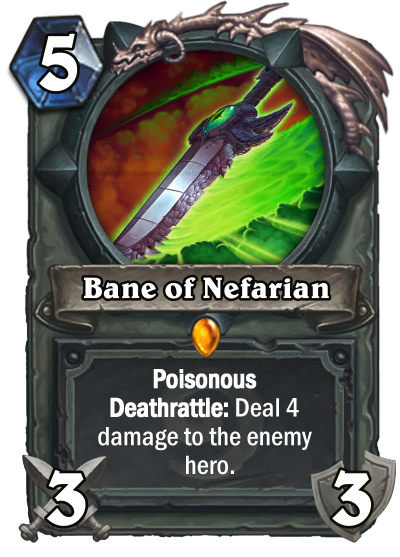 As bad as Assassin's Blade was, this is miles better because of Poisonous being on the card. It's four minion removals for 1 mana more and discourages weapon removal – which isn't very fun for your opponent, as they can't even play around the card. 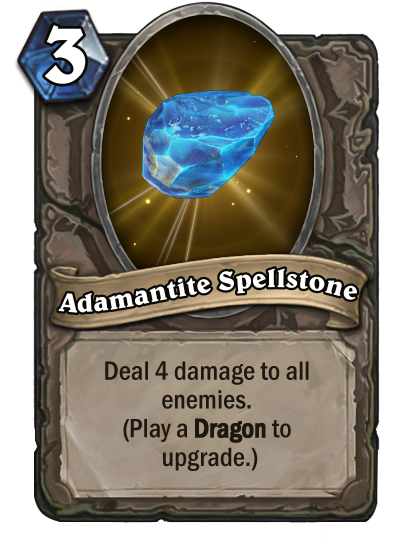 Then again, it makes Rummaging Kobold viable. I don't know what to say other than upping the mana cost, but if you just compare this Arcanite Reaper or even Gorehowl it seems much more powerful, of course only if you aren't going face. As a legendary weapon, I'd honestly put this at 8 mana; maybe 7 but that's still pushing it. 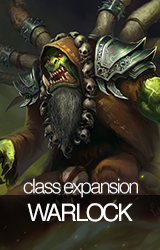 You did well to do away with Lifesteal though because the healing for 3 part isn't important, and is only relevant with weapon buffs (which isn't relevant for this weapon). 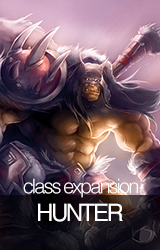 Apologies about the delay; the Final Poll is now up!